Date & Time Details: Five consecutive Wednesdays at 7:00 p.m. for $80. Individual classes are $20 per. 25% discount if unwaged, retired, or a full time student. Contact us if cost would prevent participation. This program is held on five consecutive Wednesday nights at 7 p.m., running from February 27th to March 27th. 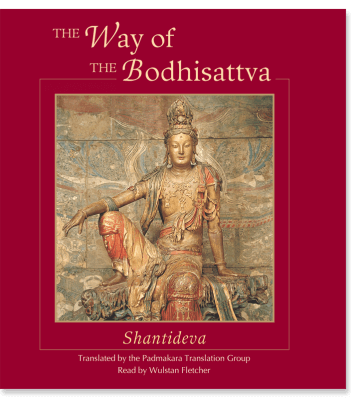 The Way of the Bodhisattva (Bodhicharyavatara) was written by Shantideva to show the genuine path of a bodhisattva, or one who puts others before oneself. 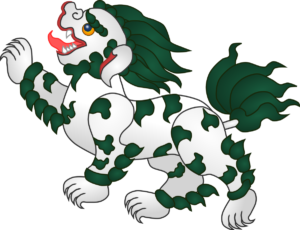 In general, the Bodhisattva path includes a family of teachings which describe how to live a life of service to others based on understanding and realizing interdependence, egolessness, unobstructed compassion, and wisdom. 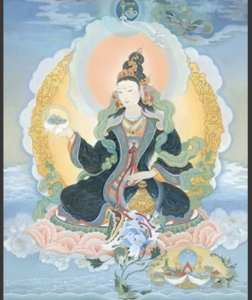 Included in this are teachings on the six transcendent qualities (paramitas), which are generosity, discipline, patience, exertion, meditative absorption, and wisdom. 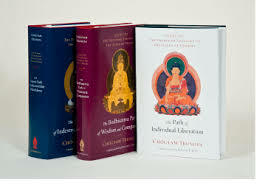 In this class we will discuss these powerful topics and encourage a lively discussion on the life of a bodhisattva.